Robert D. McFarland was born and raised in Logan, Utah. 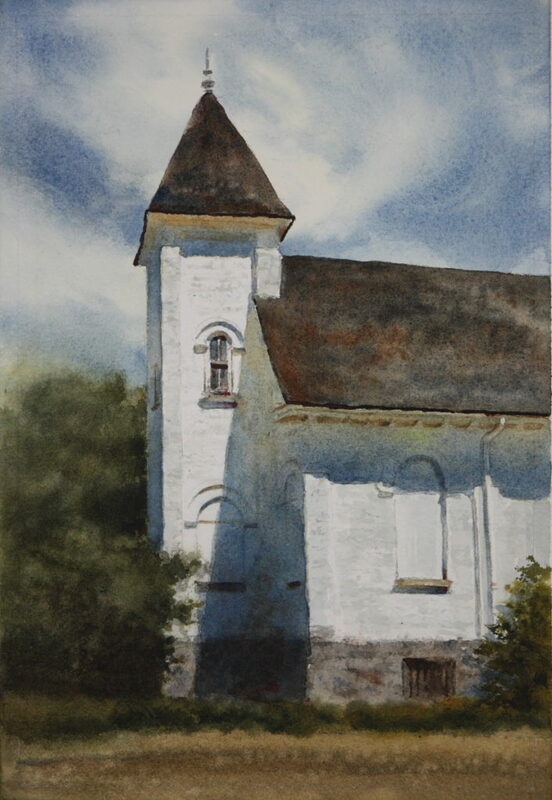 He began painting in 1987 when his wife enrolled him in a beginning watercolor class as a birthday gift. After this introduction into watercolor Robert began painting seriously on his own, studying the work of Phillip Jameson, Andrew Wyeth and Thomas William Jones. 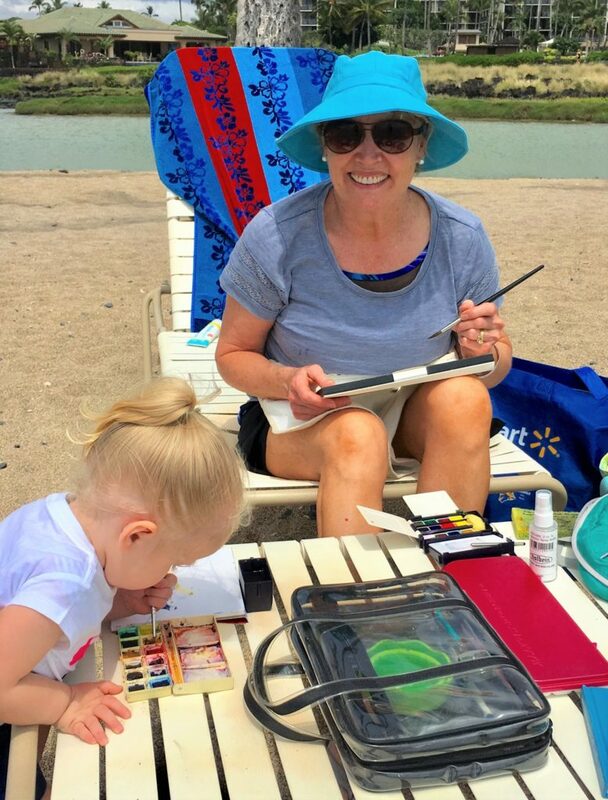 I never even thought of painting from my car! Thanks for the idea and an inspiring painting. Do you have an instagram or website?